Amber Evans, 28, an Ohio activist, disappeared on Jan 28. 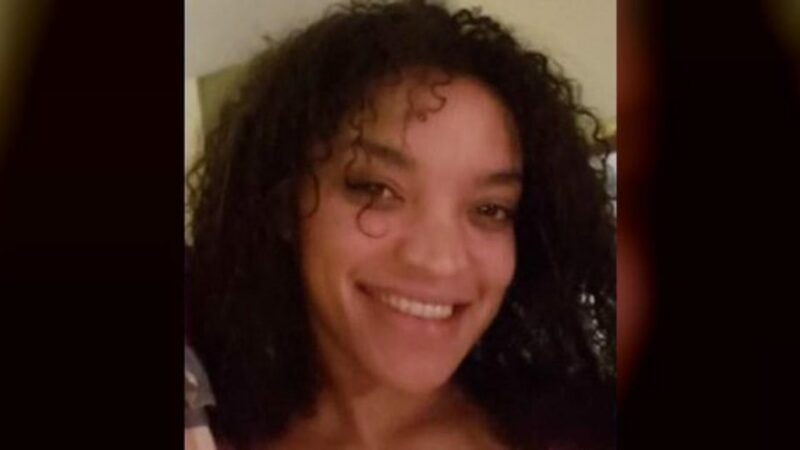 Authorities recovered the body of missing community activist Amber Evans from the Scioto River in Ohio on Saturday, nearly two months since her disappearance. As the Columbus Dispatch reports, Evans was reported missing on Jan 28., following a dispute with her boyfriend. Her vehicle was found in the Scioto Mile area Downtown, and her phone was recovered from another area of the Scioto Mile. Despite having an argument with her boyfriend the same afternoon of her disappearance, police have said from the beginning that there were no known issues of domestic violence in Evans’ relationship, and so there as no reason to suspect foul play. Authorities have been searching the river since the night of her disappearance, the Dispatch notes. The night Evans went missing, patrol officers, canine units and a sheriff’s office drone searched along the river. The next day, a dive team went out and searched the river. More searches of the river by the dive team followed, however the weather, water levels and current throughout the river made the search difficult. An active member in community justice organizations, Evans was one of the key organizers of protests at Columbus City Hall, and was also involved in the People’s Justice Project. Evans was also tapped to be the executive director of the Juvenile Justice Coalition, the Dispatch reports. Now her family is left to plan a funeral, asking for privacy as they grieve their loss and asking reporters, as well as those on social media, to give them time. The family is planning a vigil at Scioto Mile on Wednesday at 5:30 p.m.